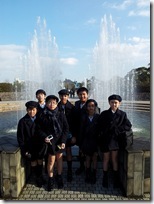 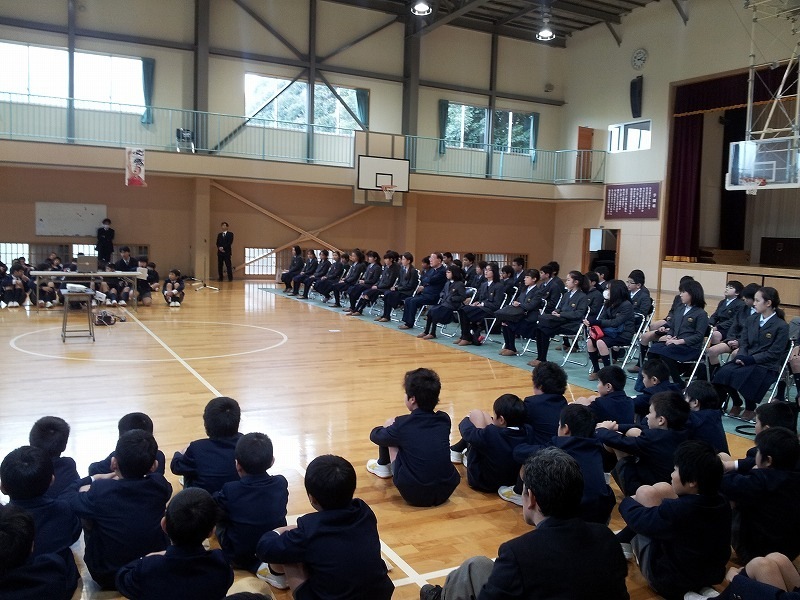 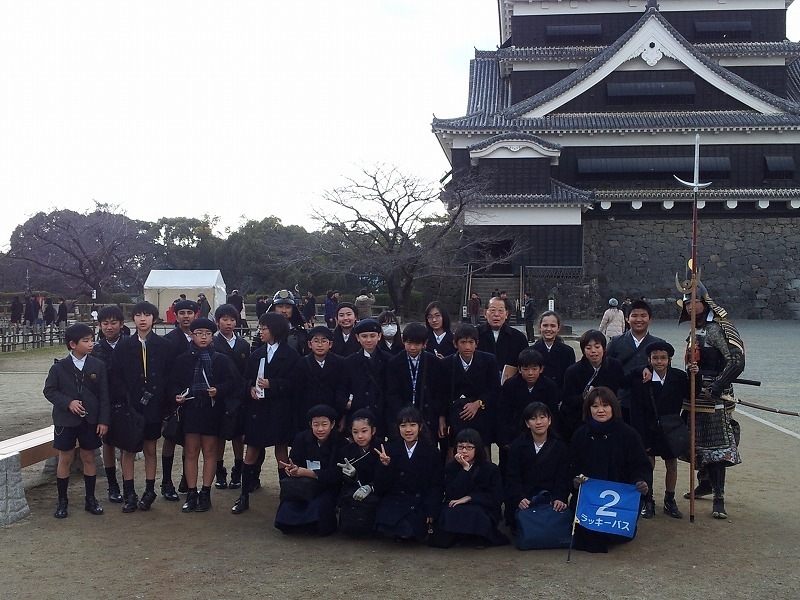 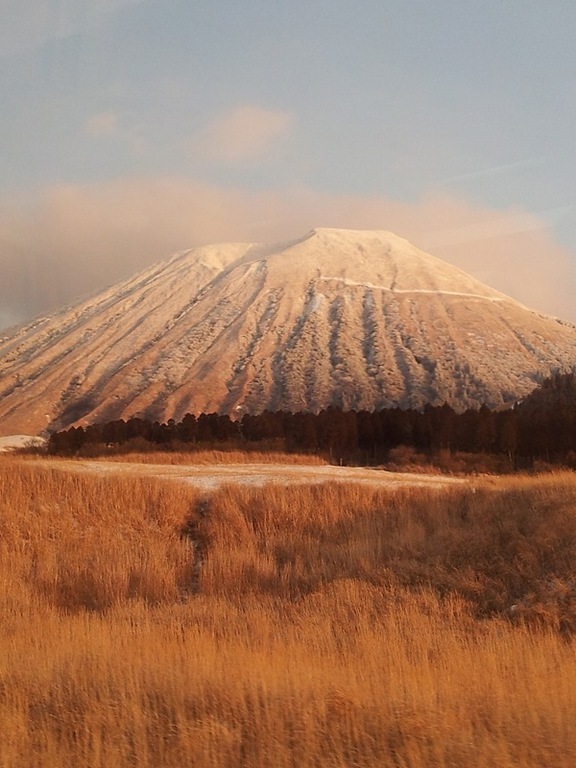 Recently, this year’s grade six went on the annual educational trip to Kyushu. 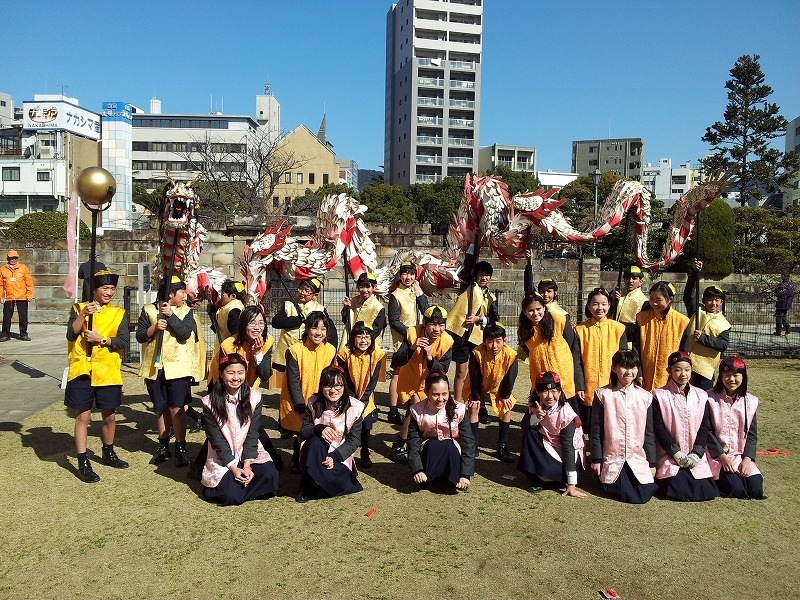 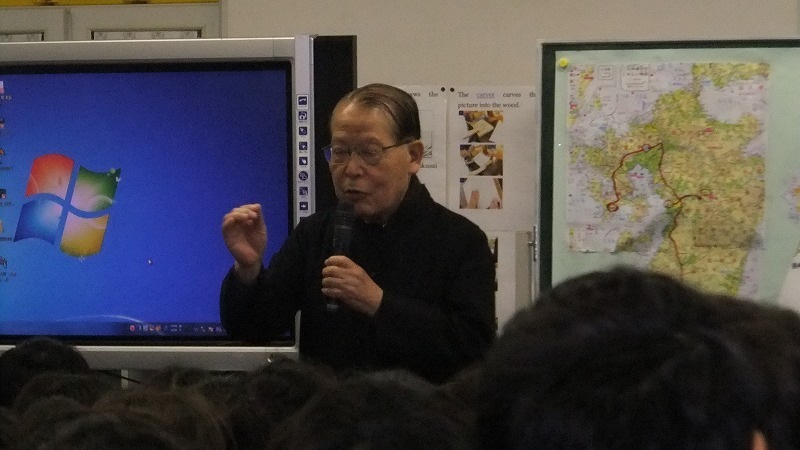 It was a wonderful chance for the children to learn, not only about Japanese history, but also to bond with each other. 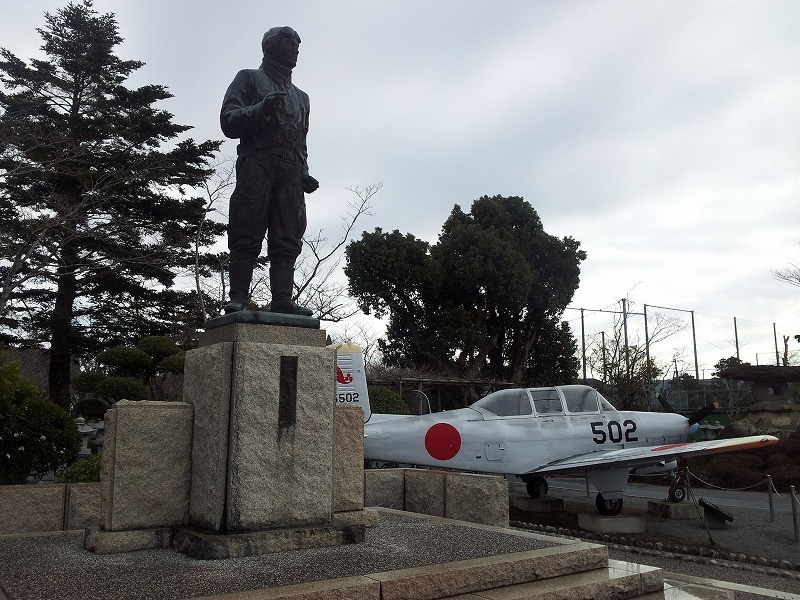 We toured various locations which included the Bakamatsu Museum, Chiran Peace Museum for Kamikaze Pilots, Mount Aso, Shiroyama Park and others. 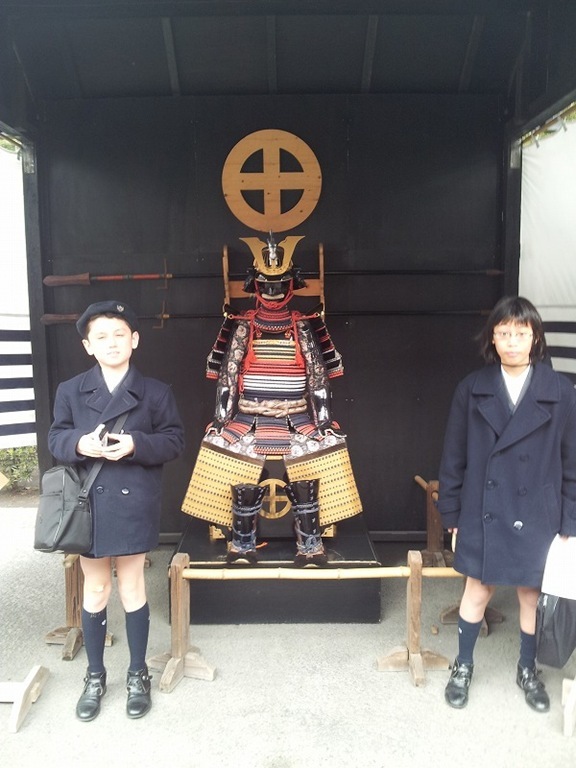 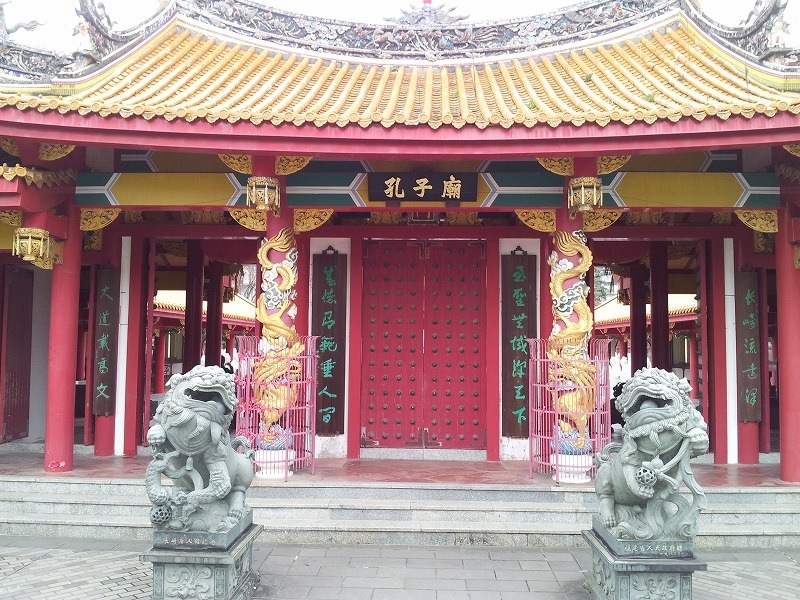 We had a real chance to see some of the sites that Kyushu has to offer and to better understand how real people lived, worked, and fought during Japan’s ever-changing socioeconomic climate. 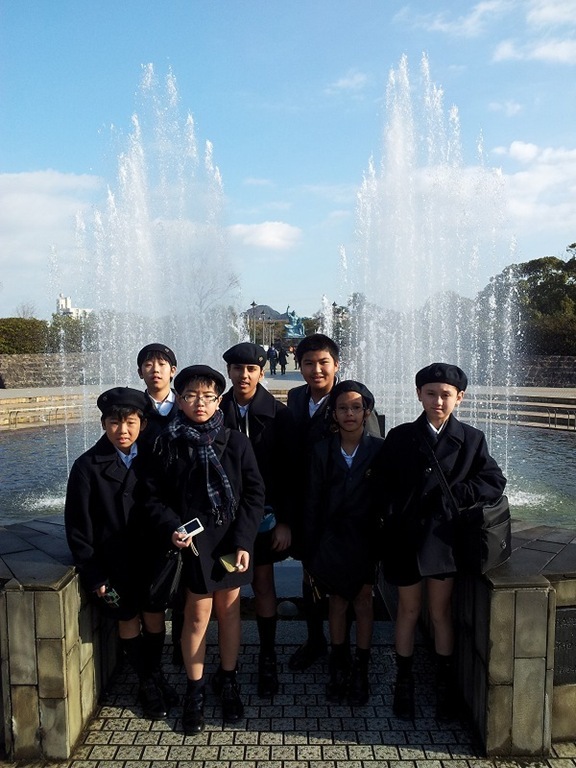 Perhaps the most moving and thought provoking part of our trip was when we visited sites of religious significance to the Christian faith, located in and around Nagasaki. 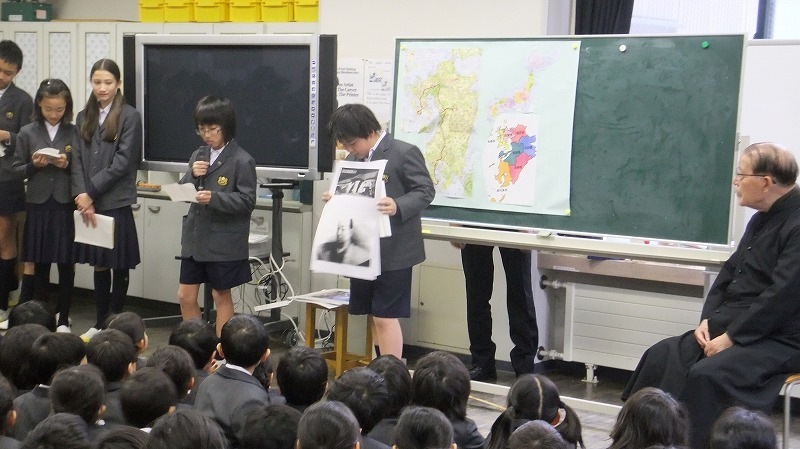 These included the Nagasaki Peace Park, for which we had a guided tour, the Nagasaki Atomic Bomb Museum, the Monument of the 26 Martyrs and the residence of Dr. Takashi Nagai. 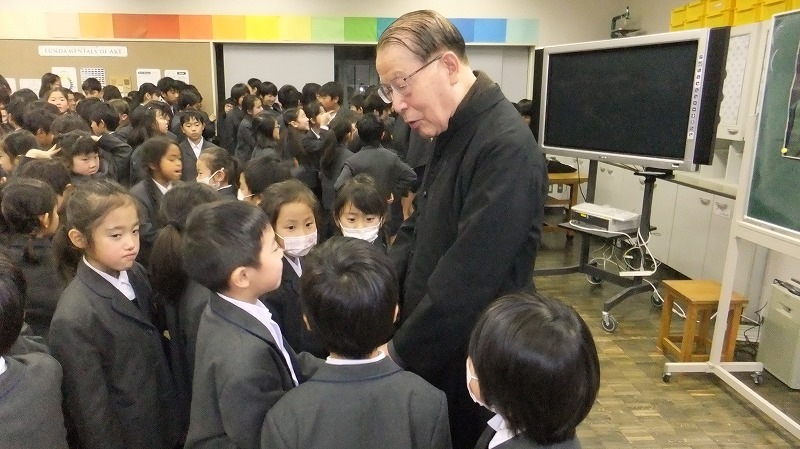 Many of the children found themselves thinking more about other people and the need for peaceful coexistence with our fellow man in the world today.